Learn how to perform a soft or hard reset on the Motorola Droid Turbo smartphone using these steps. Perform a soft reset if the Droid Turbo is frozen and won’t respond to commands and you wish to force it off. A soft reset will not wipe data from the device. Press and hold the “Power” button for about 20 seconds until the device turns off. Note: Be sure you have backed up all of your data before performing these steps. Data in the memory of the Droid will be cleared like application data, recent call history, and bookmarks. With the Droid Turbo powered off, press and hold the “Volume Down” button, then press “Power” to turn the device on. Continue holding “Volume Down” until you see an option for “Recovery mode“. Use the volume buttons to toggle the selection to “Recovery mode“, then press “Power” to make the selection. From the “No command” screen, press and hold “Power“, then press and release “Volume Up“. Use the volume buttons to toggle the selection to “wipe data / factory reset“, then press “Power” to make the selection. Use the volume buttons to toggle the selection to “Yes — delete all user data“, then press “Power” to make the selection. Select App slider > “Settings” > “Backup & reset” > “Factory data reset” > “Reset phone” > “Erase everything“. 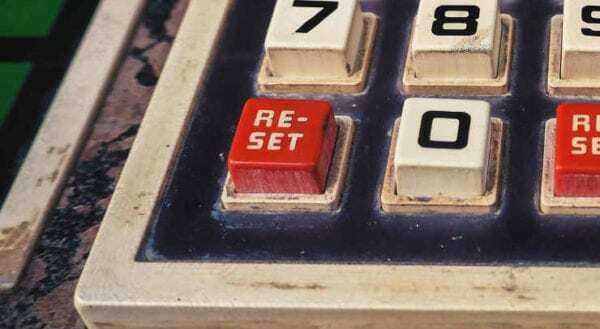 The hard reset process will take a few minutes. When it’s complete, you can reboot the Droid Turbo and it will be reset to factory default settings, just like it was when you pulled it out of the box. The device is ready to be used again, sold to another user, or placed in storage.